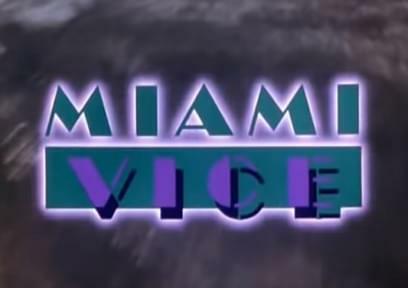 Some TV show theme songs really do become LEGIT HITS on the charts…a prime example is the “Miami Vice Theme” from Jan Hammer!!! Not only was the show a massive hit but the theme song went to #1 on the Billboard Hot 100! Jan is 71 today. Happy Birthday to this very experimental and successful composer!